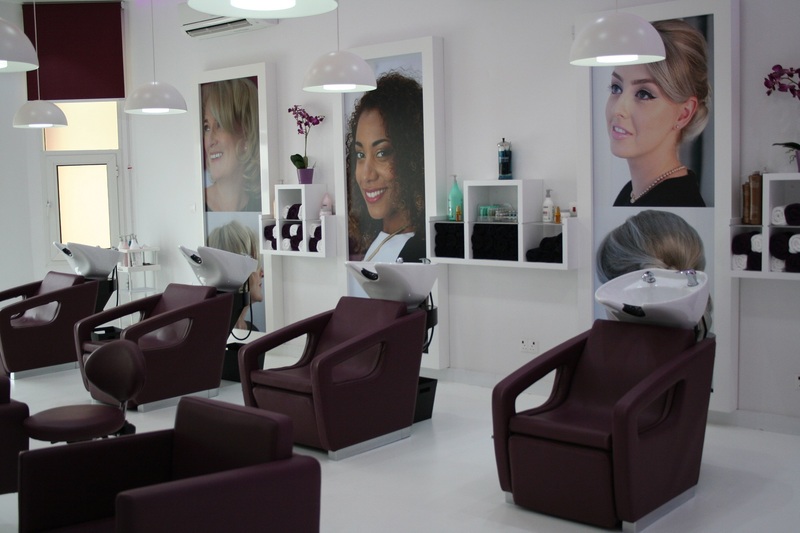 Roots, a premier women’s hair and beauty salon, staffed with internationally qualified experts and committed to delivering an outstanding ‘home away from home’ experience to each client, every single time, has now opened its doors in Doha. 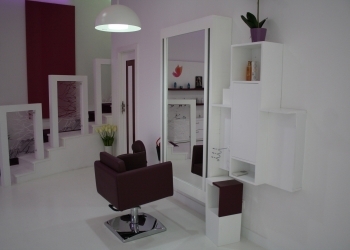 Conveniently located in the heart of the city in South Duhail near Landmark Mall, this bespoke salon has been designed to represent the ethos of roots: client focused, innovative and sophisticated, to deliver an exceptional experience of internationally respected standards that will ‘relax, renew and revive’ its clients. 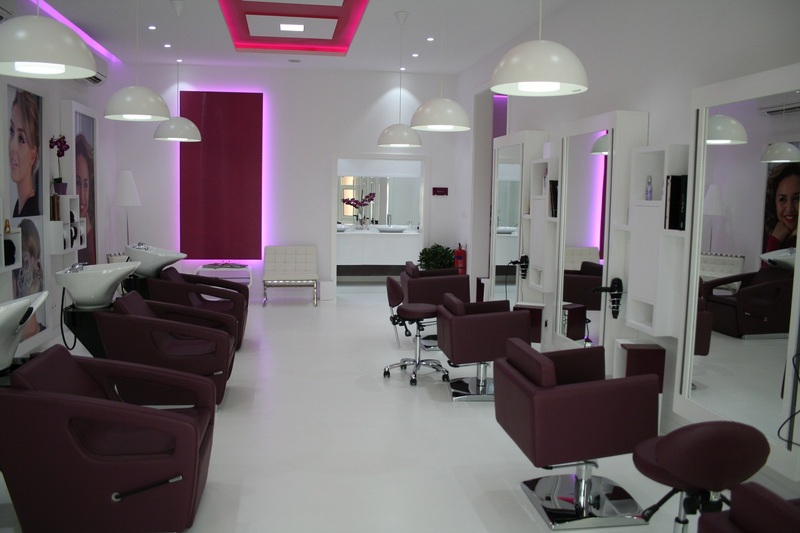 Offering a multitude of services for hair, beauty, nails and tanning treatments, roots delivers solutions that are personalised, consistent and trusted. Together with an enriching physical environment, the salon’s true strength lies in its staff, all of whom are qualified under their internationally respected professional designations. The essence of roots is embodied in the passion and experience that they bring to every client experience, with international products at their disposal to ensure exceptional results. 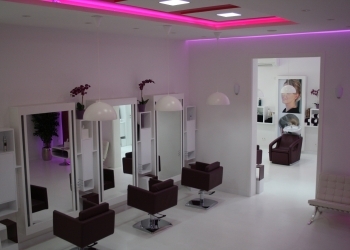 Another unique facet of the salon is its emphasis on face-to-face consultation, enabling its staff to understand the requirements and ideas of each individual client before suggesting and agreeing treatments and solutions. 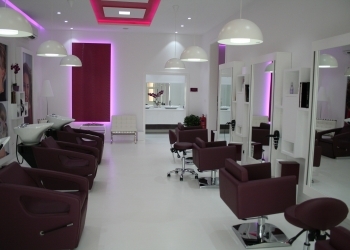 Roots boasts a strikingly unique, spacious and sophisticated interior, with 8 hair stations, 3 beauty treatment rooms including massage and reflexology suites and multiple manicure and pedicure stations. 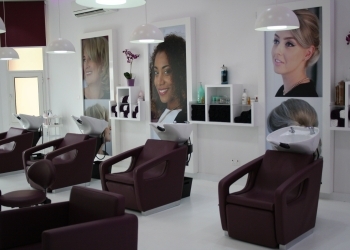 In addition to traditional hair, beauty and nail services, roots also offers hair extensions, Brazilian blowouts, anti-ageing treatments, nail extensions, HD brows, makeup, and spray tanning services. 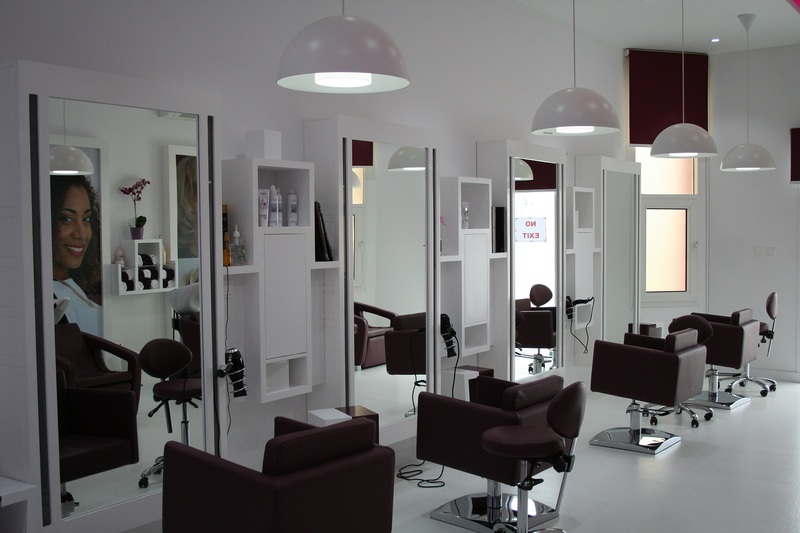 “Our stylists and beauty therapists have been carefully selected for their expertise and knowledge and are qualified under their internationally respected professional designations. Similarly, our products have been selected to provide results true to their promises, based on professional and personal experience. We believe that beauty is age-agnostic and ‘real’ and as such, every woman is unique. That is why we deliver constructive consultation, innovative, personalised solutions and responsible customer care rather than pursuing a ‘one-size fits all’ approach,” added Debbie. 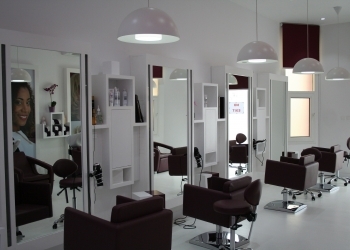 roots’ standard of service also relies on the high quality products that the salon uses. With products evolving on an almost daily basis, roots is constantly researching innovative and exciting options that may be available for use; particularly those that offer a more natural alternative to traditional products. Committed to fulfilling its promise to offer a unique salon experience for each and every clients, roots also offers several personalised packages including ‘Bridal’, ‘Mum-to-be’ and ‘Glamour’, in order to ensure that real women feel beautiful, sophisticated and ‘cared for’ at every stage of life. 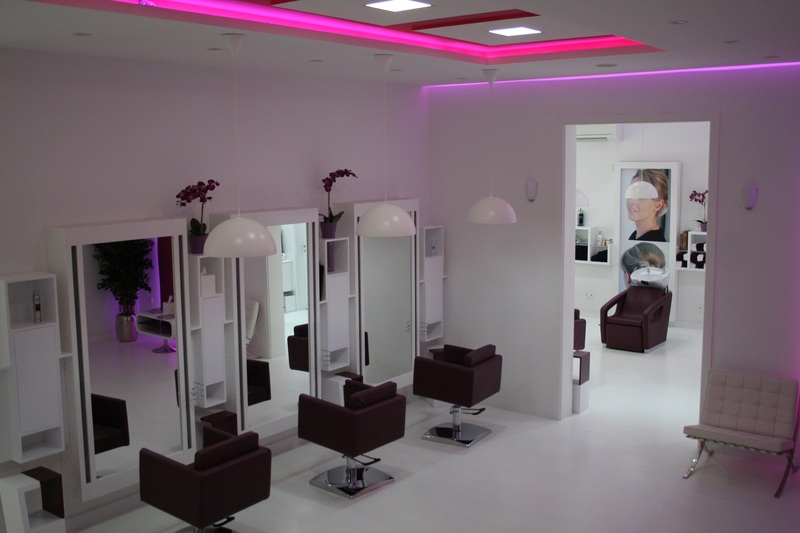 With its personalised and high quality services, innovative products, carefully selected international hair stylists and British beauty therapists and their honest consultation and advice, roots is well positioned to become Doha’s leading beauty salon. Roots hair and beauty salon is located at Rawdat Umm Lekhba – Building no. 6, Street 934, Zone 31, South Duhail, Doha. For bookings and appointments and/or additional information, please contact roots at +974 4411 4463 or visit the salon at: https://www.facebook.com/RootsQtr.